Dr. Bonnie L. Finfer has over thirty years experience as a special education teacher, administrator, speaker, trainer, adjunct professor, advocate and mediator. She has a Bachelors in Special Education from the University of South Florida with concentrations in Intellectual Disabilities, Learning Disabilities, Emotional Disabilities and Educational Leadership. A Master’s degree from Virginia Tech in Administration and she holds a Ph.D. in Education Leadership and Administration with a specialization in Special Education. 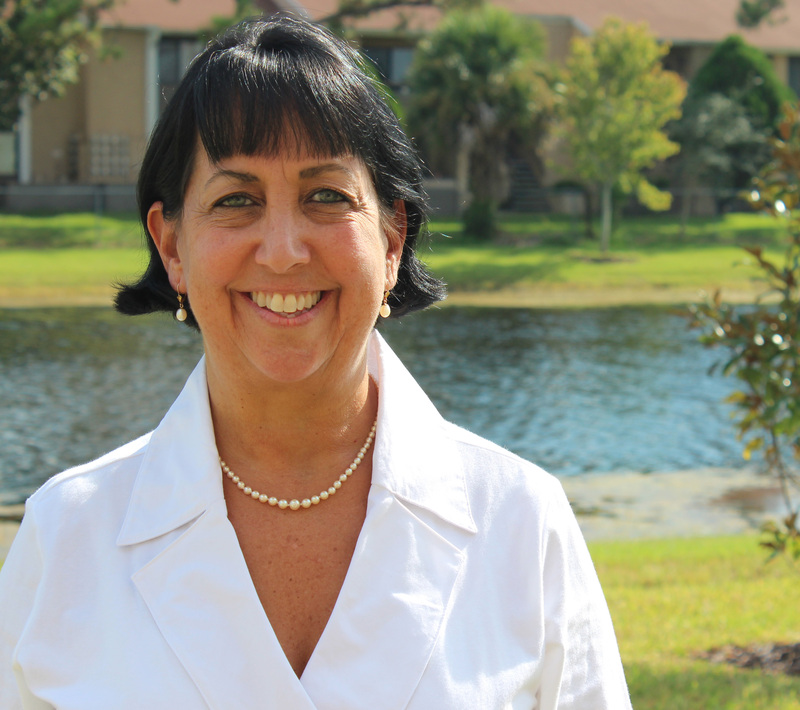 Dr. Finfer has always advocated and supported students, parents, educators and the community with her knowledge. She organizes and provides presentations to a myriad of groups and organizations.